Hmmm, didn't see that coming. 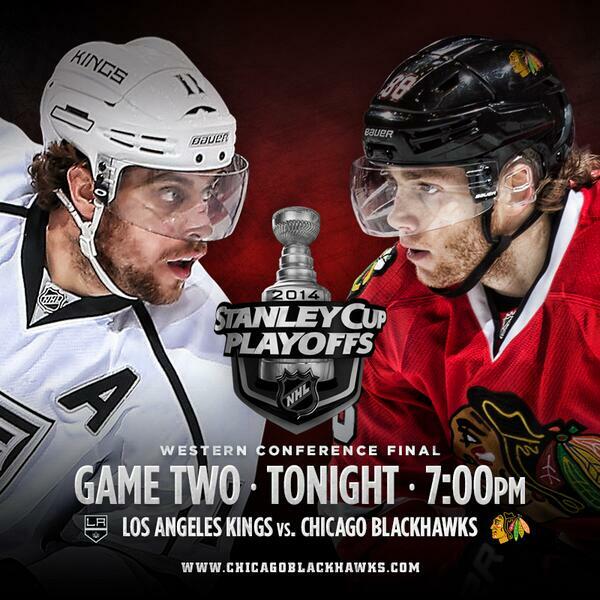 The L.A. Kings exploded for five goals in the third period to bury the Blackhawks 6-2 and even the Western Conference finals at 1-1. Meanwhile, we had some fun with royalty. Might make you feel better. We may not like the L.A. Kings very much, but there are quite a few we do like. 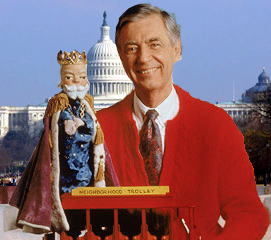 Starting with: King Friday XII, from Mr. Rogers' Neighborhood! A king who can take out a whole bunch of basically undead beings gets a lot of points in our book, aka Aragorn. How about Queen Elizabeth II? 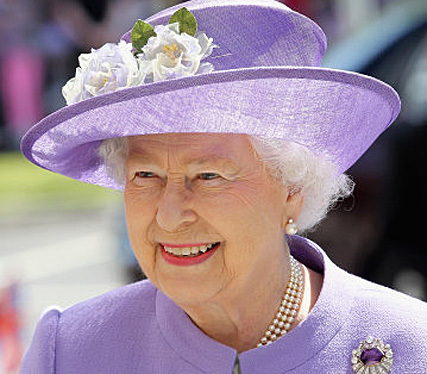 She's been Queen of England for 62 years. 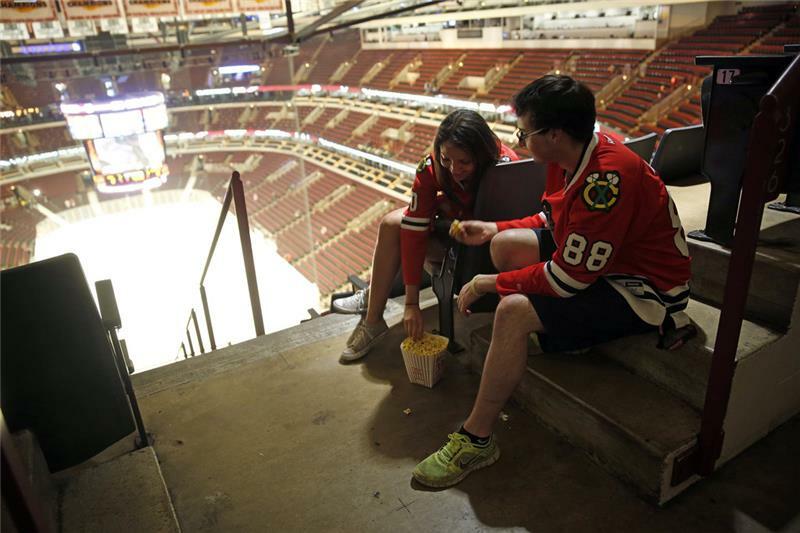 We want our Blackhawks to rule the NHL for that long! For all you wrestling fans, we can't leave out Jerry "The King" Lawler. Or this title match against Ric Flair. Wooooooooo! Zeeeuuuus! 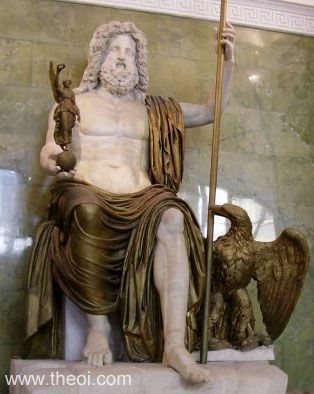 We can't forget the king of the gods. The Greek ones, anyway. 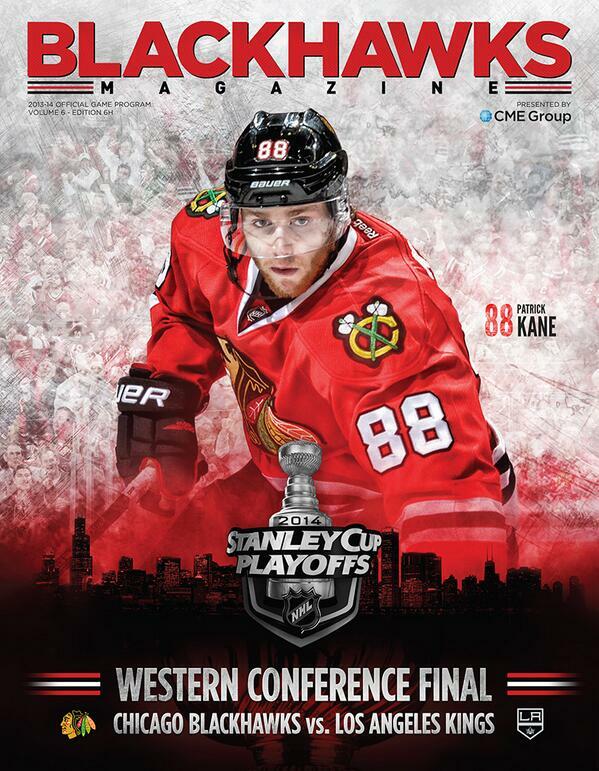 Not to be confused with Zuuuus, the Hawks' godlike penalty killer. 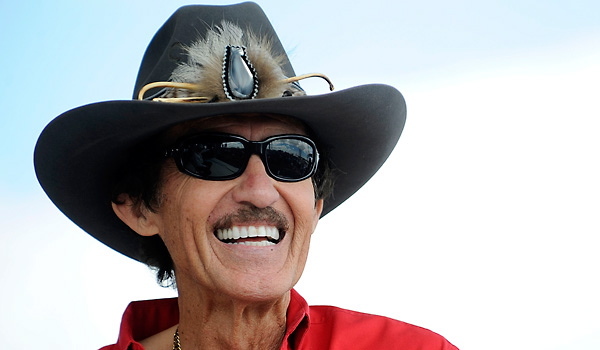 Lets bring some NASCAR to the Hawks game tonight..."The King" Richard Petty had 200 race wins. The Hawks got this.